We met with knife makers around the country and asked what was missing in their heat treating ovens. What would they change, and why? 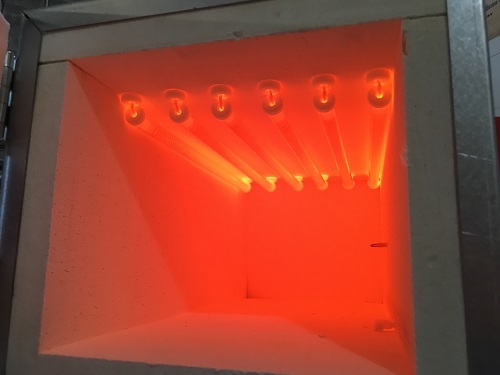 We took all of that insight and created a revolutionary line of heat treat ovens and furnaces that throws out the old thinking, and improves your entire heat treat experience! Jen-Ken Kilns has a new and exciting twist on front loading knife ovens. This revolutionary design is constructed of the most rigid and durable, light-weight refractory fiber material that has proven outstanding heat retention. The Fastest Heating and Cooling - Cutting Time, Cutting Electrical Costs! Quartz Wrapped Front to Back Lid Elements - The Most Even Heating Possible! No Exposed Metal Elements - Assures Workshop Safety! No Kill Switch Necessary! Reflective Rigid Fiber - Keeps Your Blades Hot! Keeps Your Workshop Cool! 240V - 17 Amps - Workshop Flexibility and Portability! Custom Fit Door Gaskets - Preventing Heat Loss Over Time! 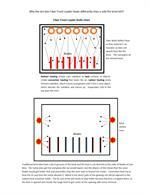 Here's how other kilns work... In traditional brick oven construction, the bricks absorb heat, and then hold that heat until they slowly cool. This uses more electricity to heat the kiln, and leaves you waiting for the kiln to get up to temperature. Then you're left waiting for the a very hot kiln to cool before cycling again. 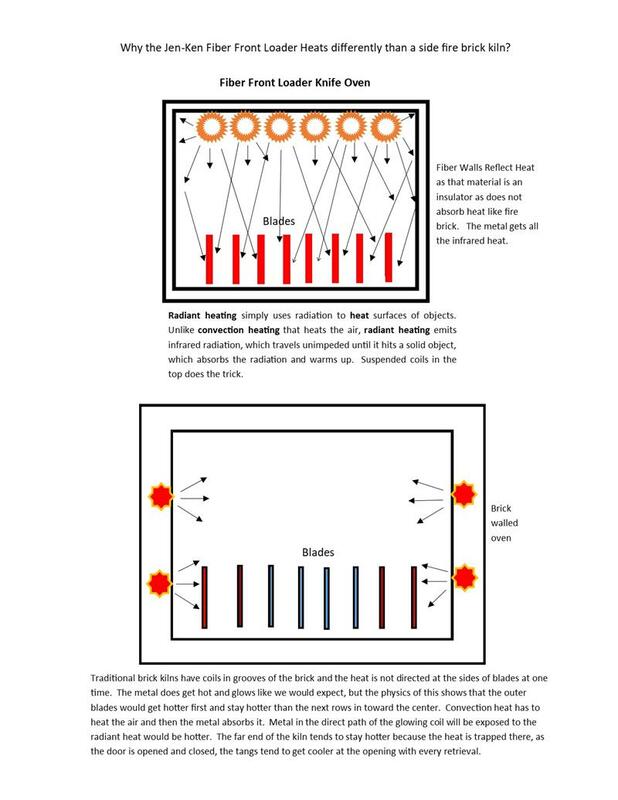 Older technology, long-body kilns, heat from the sides and the back, creating uneven heat at the back of the kiln, while the front gets cooler and cooler, and blades in the middle of kiln get the least heat. Here's why ours works so well... Our new Fiber Front Loader Oven 24 (FFL24) is made of pure fiber insulation, which means that only your metal heats, and heats quickly. 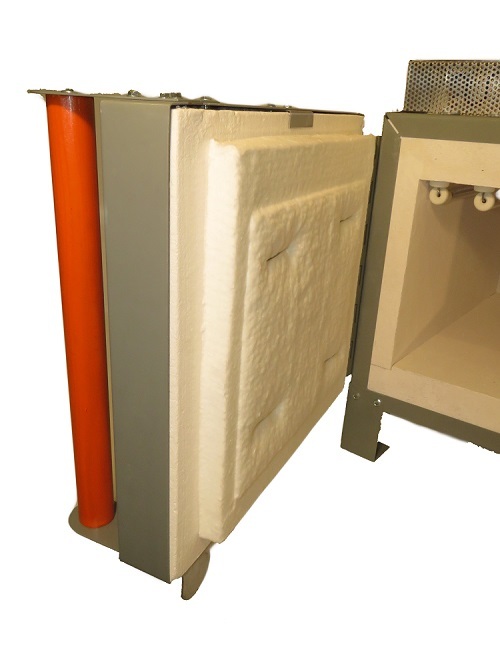 The FFL24 cools in a fraction of the time as a brick kiln of the same size. No electricity is wasted heating brick! Our heavy-duty coils are encased in quartz tubes, suspended at the top of the kiln, so that direct radiant-heat evenly surrounds all the blades in the oven. All your blades are evenly exposed to top-down heat, not just side heat, delivering the most even heating of any kiln available. In addition, the quartz tubes protect the elements from oxidation, delivering longer element life. Quartz wrapped tubes assure safer operation since you can't touch the element coil with any tools or blades... no chance of a shock! Here's why you'll love it... The Fiber Front Loader Oven 24 (FFL24) is a smarter design, made with the blade maker in mind. You'll save money over time due to decreased electrical costs. You'll save time in the workshop due to the fastest heating and cooling. You'll operate a safer workshop due to no exposure to raw elements. 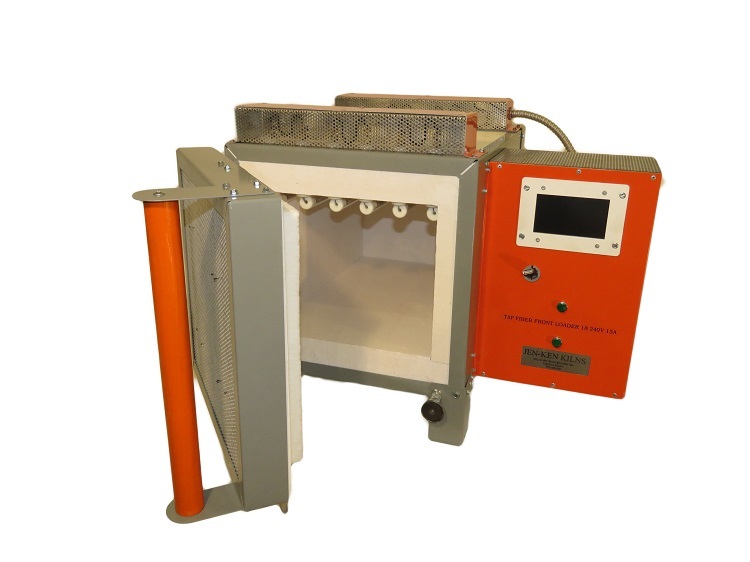 This oven comes equipped with a standard 3-button controller loaded with the most popular normalizing, tempering, and heat treatment schedules. You can choose to upgrade to a 12-button controller for ease of programming, or choose the popular TAP smart touch screen controller. 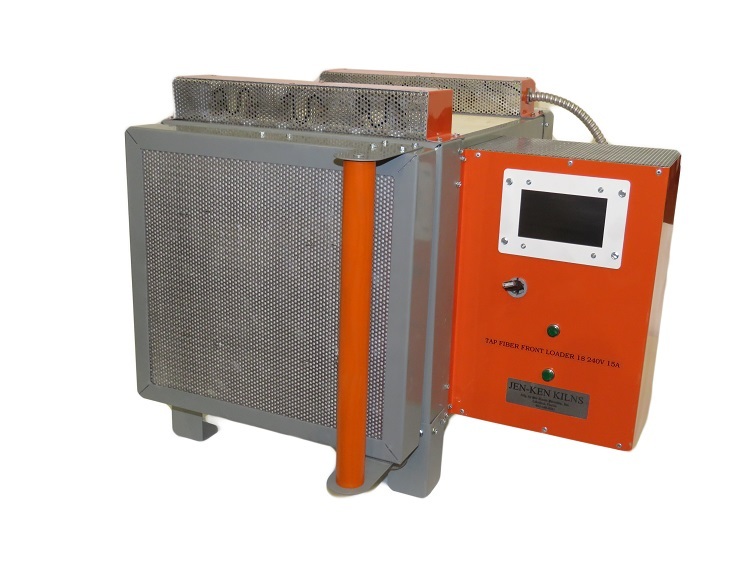 All of our kilns, ovens, and furnaces come equipped with standard mechanical relays, which you can choose to upgraded to solid state technology. As an added bonus, our oven doors are equipped with replaceable fiber door gaskets, allowing you to customize fit that prevents heat loss over time. This saves on electrical costs! Inside: 11" x 9" x 24"